Looking for your free Study Hacks eBook? 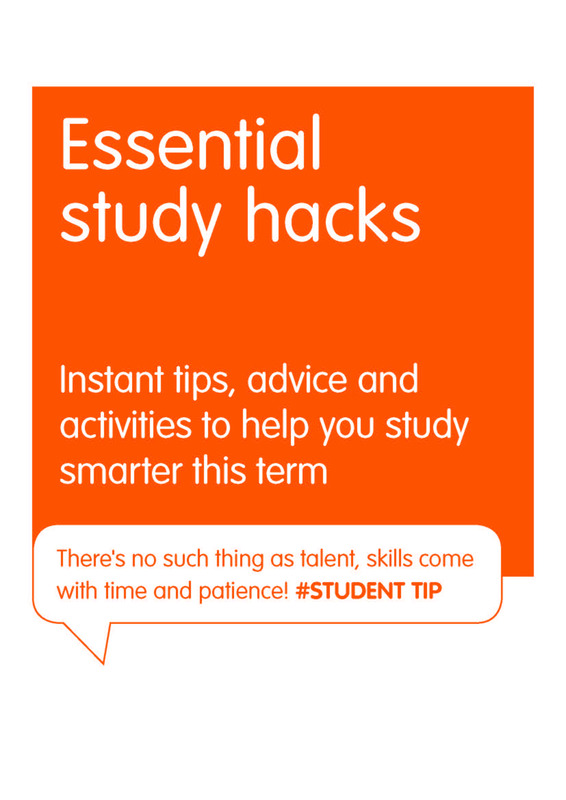 Simply click on the image below to download your free study skills eBook, packed with tips, advice, games and more to help you study smarter at university. Got a question for us about study skills? You can email us at studyskills@sagepub.co.uk and we'll try and help.